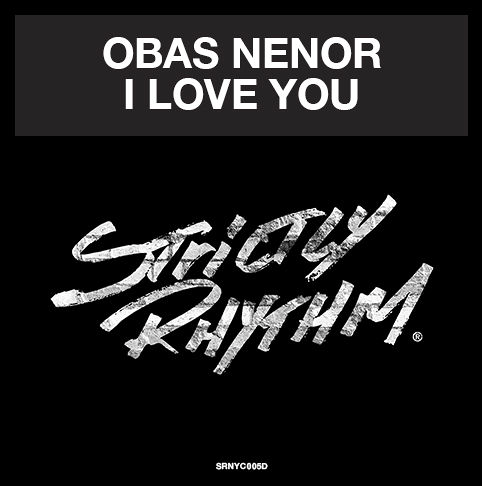 ‘I Love You’ comes from Israeli born DJ and producer Obas Nenor, described by Nenor as “a farewell song” inspired by his own heartbreak. Despite its simple beginnings where Nenor “just took [his] sampler to the living room with a bunch of records and looked for something” the track illustrates the exquisite production technique of an artist with over 20 years’ experience in production. Remixes from Andres and Luke Solomon feature on the EP as well as the original, both giving the track a club appeal, but maintaining the soulful, musical quality created by Nenor.